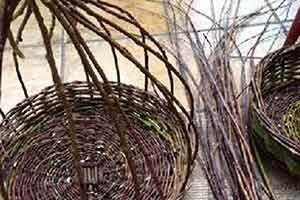 Would you like to spend a weekend making willow baskets with eight other basket makers? Can you make a basket on your own, but would like to improve or expand on what you know? 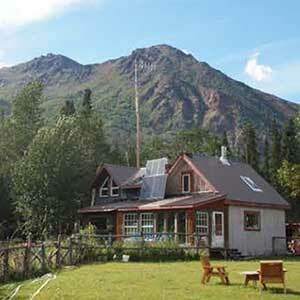 How about two days, on a farm, eating seasonal, local food, living simple, and outside? I would like to offer a weekend to work together with our hands, to share company and skills and to eat together. Go to the river, sit, walk, weave. No schedule, no class. I will be available for mentoring, but this is not a workshop. 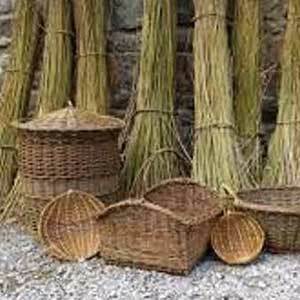 A holiday with a very small footprint and time set aside for basket making. Sit down, slow down. Breathe deep. Weave willow. Bring your own basket tools, camping gear, tent, etc.